This summer I had the opportunity to work with Midwest Orthopedics at Rush University Medical Center in Chicago. 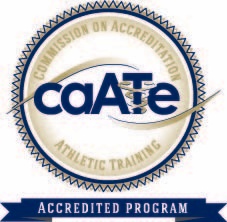 Dr. Kathy Weber, MD, Russel Lyons, ATC, and Latoya Miller, PA, mentored me in this experience. Dr. Kathy Weber is the director of Primary Care/Sports Medicine and Women’s Sports Medicine at Rush University Medical Center. Dr. Weber and Russel have now worked together 3 years full time in the clinic, however he was part time with her for 6 years before that, for a total of 9 years. Dr. Weber serves as the head team physician for the DePaul Blue Demons and as the sports medicine physican consultant for the Hubbard Street Dance Company and the River North Dance Company. She also serves as a team physican for the Chicago White Sox, Chicago Bulls, and the Chicago Force Women’s Football. 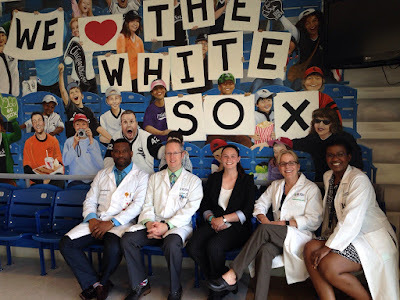 Dr. Weber is the only female team physican in Major League Baseball and also serves on the MLB Physicians Advisory Board. 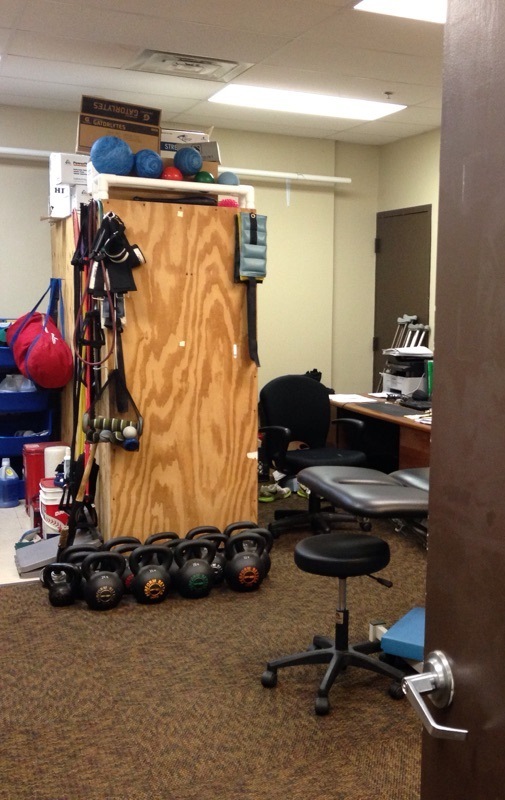 Before Russel joined with Dr. Weber, he worked with Accelerated Rehabilitation Centers combined with Athletico Physical Therapy in the South Suburbs of Chicago for 7 years. I have found out that with most of the Midwest Orthopedic Physicians at Rush, they have ATC on their full time staff in the clinic. While at the Midwest Orthopedic Clinic at Rush I have been able to see almost every type of pathology and more that I have read about in class, including both common and rare cases. I have been able to observe joint injections, a compartment test, a platelet rich plasma injection, and many more things. 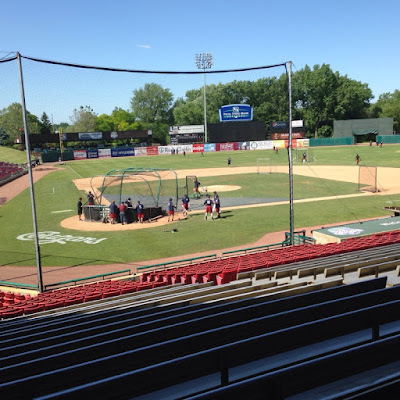 This Summer I also had the opportunity to work with the Kane County Cougars, which is the single A, minor league baseball team affiliated with the Arizona Diamondbacks, where Chris Schepel, ATC, mentored me. 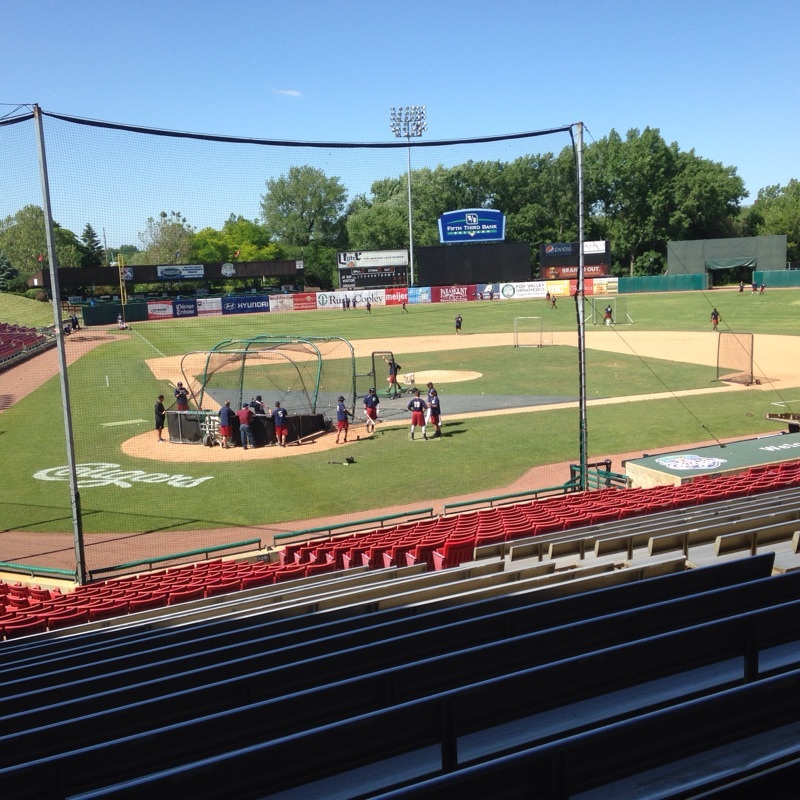 This is the first season that Chris has worked with the Kane County Cougars. He was first introduced into minor league baseball with the West Michigan White Caps, then last year he was with the Missoula Osprey, which is another minor league baseball team affiliated with the diamondbacks in Missoula Montana. Being with the Kane County Cougars this summer I have been able to work with doing some rehabilitation with the athletes. For example, the pitchers are required to do “arm care” after they pitch in a game. This arm care consists of a D2 PNF pattern along with external rotation, and working on forearm and hand muscles. I also have gotten the chance to see the different equipment they use that I have not seen previously. They have a machine that is called HIVAMAT. The HIVAMAT is a deep oscillation therapy that is a new effective approach to treating swelling, relieving pain, and helps an injury recover faster. It provides an electrical current to stimulate the lymphatic system to decrease swelling. Overall between these two experiences so far this summer it has been a great clinical experience. I have been able to meet and form a lot of connections. I look forward to finishing the rest of this summer with both clinical sites and running into them again in the future in the sports medicine world.